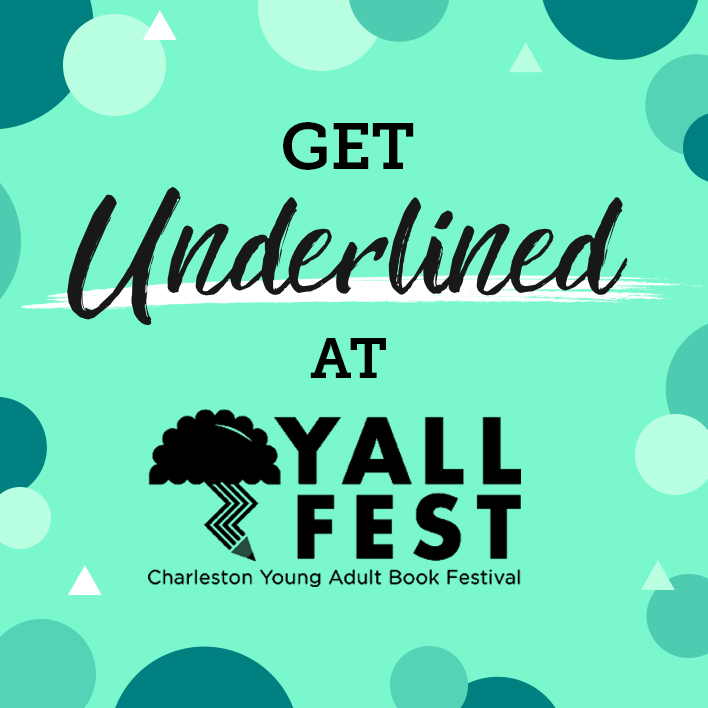 Team Underlined is heading to YALLWest for Senior Year! 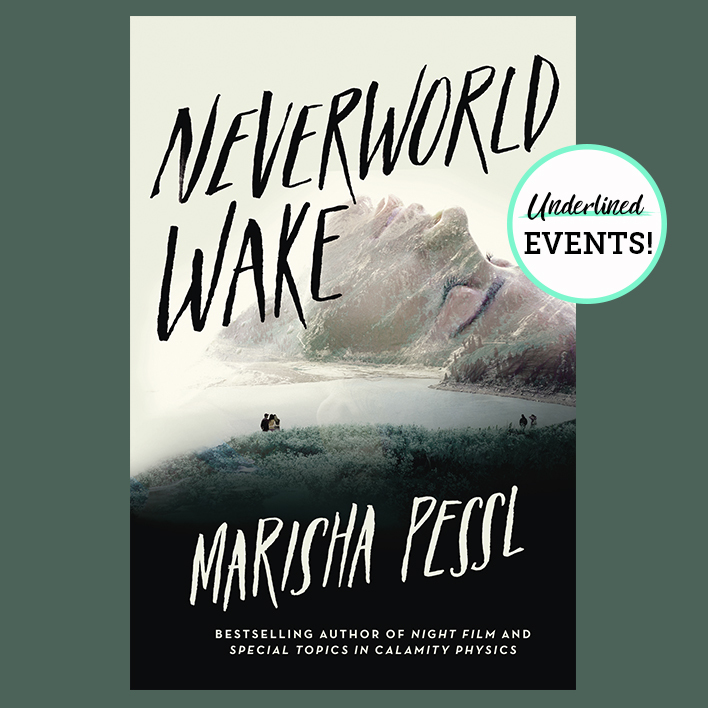 Stop by our booth for awesome giveaways, join us at BOOK NERD prom, and score our latest merch! 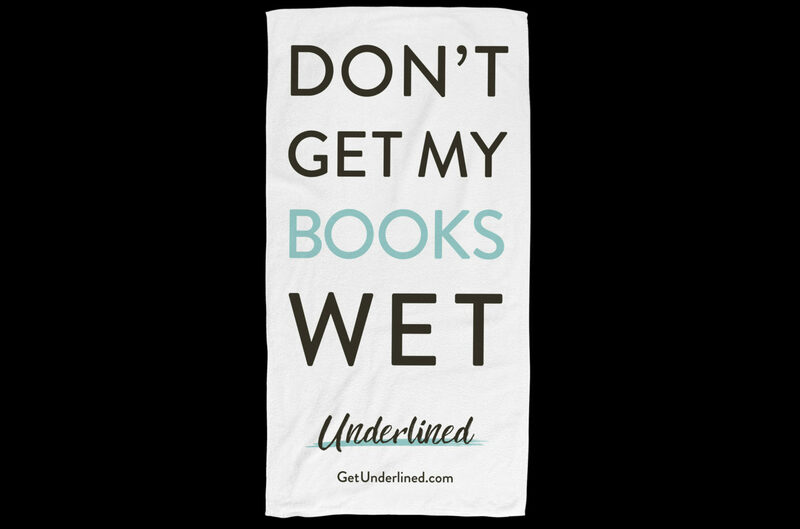 Sign up for the Underlined newsletter and get a free beach towel! Grab chapter samplers, buttons, and more sweet swag! 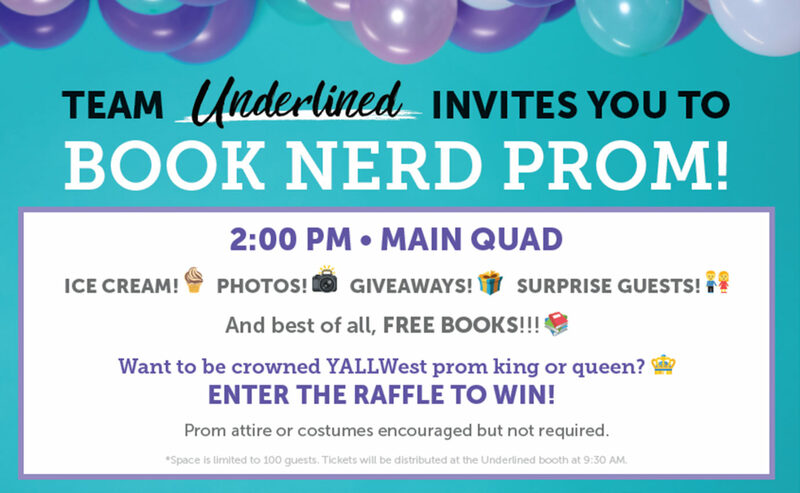 Grab your ticket to the BOOK NERD PROM! 100 spots are available. Grab your ticket to the Kiersten White in-booth signing! 100 spots are available. Show us your proof of pre-order and get a collectible gift—a Catwoman pop-socket or a Neverworld Wake journal! In-booth ARC signing with New York Times bestselling author Kiersten White! Get an ARC of Bright We Burn and series buttons; plus be the first to get a mystery The Dark Descent of Elizabeth Frankenstein item. *This is a ticketed event. Get your ticket at 9:30 AM at the booth. The tumultuous, edge-of-your-seat conclusion to the New York Times bestselling And I Darken series. Who will live? Who will die? And who will rule triumphant? 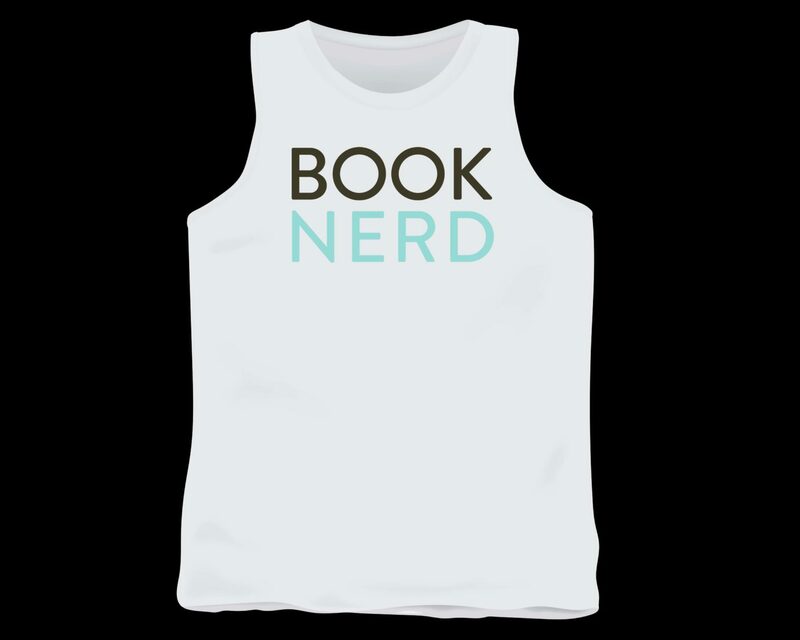 Visit the merch tents to purchase the BRAND NEW Underlined Book Nerd Tank and enamel pin! Plus, our baseball hats are back by popular demand! *All giveaways are while supplies last.